This week I share with you a motivational message that I hope will inspire you to change directions in your financial life. I weave my own experience in with that of Joseph Sangl, author of the book I Was Broke, Now I’m Not to help encourage you to seek a new financial path. 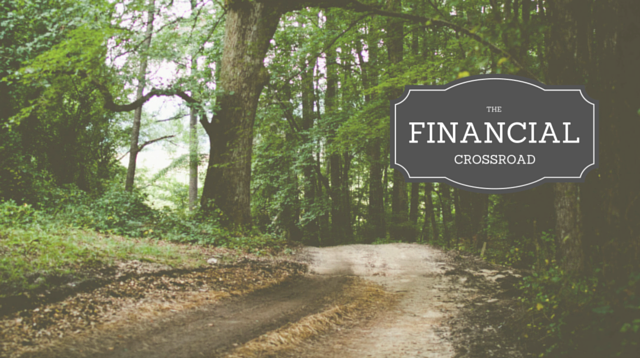 By following what Robert Frost called The Road Less Traveled, you can send your financial problems on a permanent vacation.